Gary Vaynerchuk of Vayner Media breaks down entrepreneurship and tech investing in blunt terms. 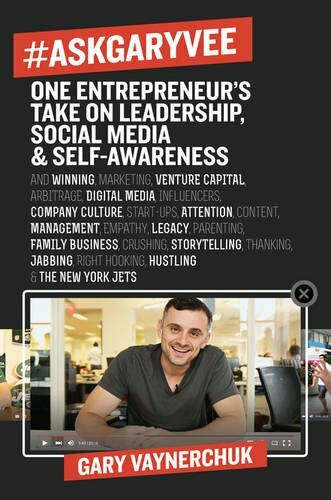 Follow @garyvee and https://www.youtube.com/user/GaryVaynerchuk. If you want to be an anomaly, you have to start to act like one!